You accidentally purchased a digital eBook or audiobook card for an item that you already own. You receive a digital eBook or audiobook that you already own as a gift. Note: Walmart eBooks cannot deliver more than one copy of the same item to the same account. Verify that you have the item that you’re trying to purchase by following the steps below. 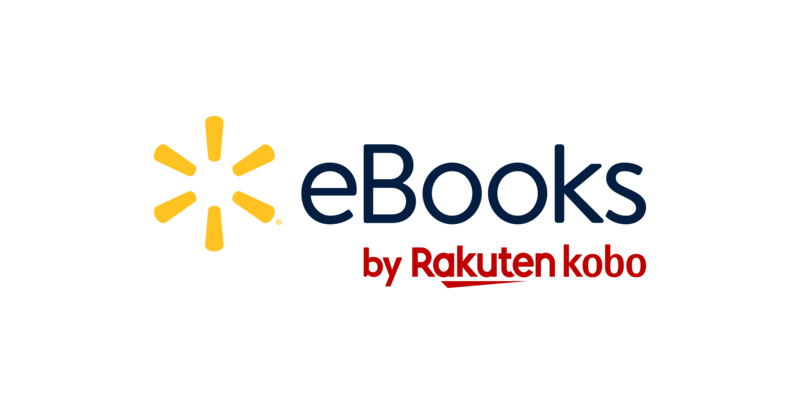 You can sign in to Walmart eBooks and see the eBooks and audiobooks you purchased. Click Sign in at the top of the screen. Enter your credentials and click Continue. Click My Account at the top of the screen. Enter the book’s title or author name in the search bar on the top-right corner of the screen. Click the magnify glass icon or press enter on your keyboard. You’ll see the book’s cover if the book is in your Walmart eBooks account. If you don’t see the item you’re looking for, try searching your account Archive. If you don’t see your book after searching by following the steps above, try searching your Archive. Enter the book’s title or author name in the search bar at the top-right corner of the screen. If you see the book’s cover, it means you moved your book into your Archive, and you own the book. Click the 3-dots icon next to the book that you want to recover. Click Yes, Move to Library. Your book will be moved back in to the ‘My Books’ menu. You can start reading by syncing your Walmart eBooks App or eReader.